Where to find your favorite food may be one main thing comes to your mind while travelling . Thankfully, fast food services like McDonald, KFC, Starbucks and Domino’s Pizza available across the world. Followings are 10 largest fast food services across the world. Papa John’s is the fourth largest Pizza delivery service in US. This service available in 34 countries in total. 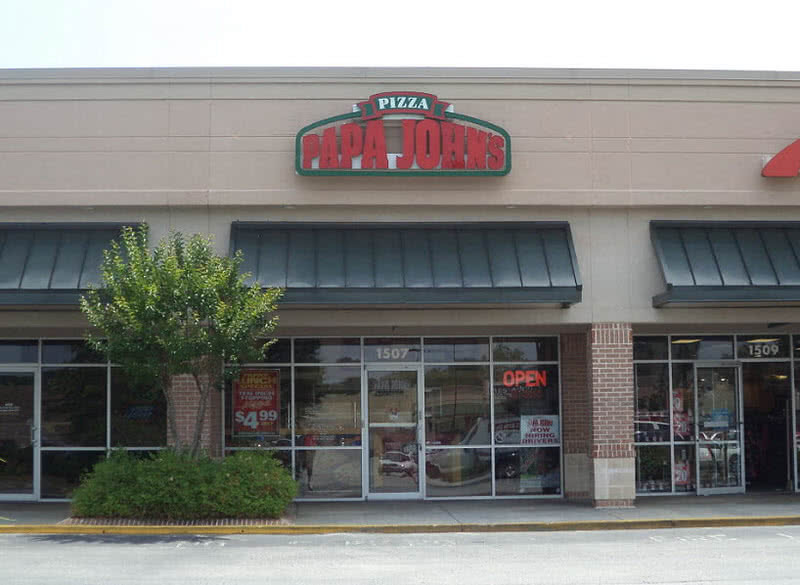 Out of 4000 restaurants of Papa John’s, 3200 are situated in the United States. The founder, John Schnatter opened the first restaurant of Papa John’s Pizza in 1984 in Indiana. “Better ingredients, Better pizza” is the slogan of Papa John’s pizza service. In 2002, Papa John’s became the first pizza chain service in United States with online ordering facility. Today, over 205000 employees work in Papa John’s and have a net revenue of $1.4 billion. The dairy queen service available in 6000 locations across the world. Dairy Queen operates in 18 countries apart from United States. Among the U.S States,Texas has the most number of Dairy Queen restaurants – 600 restaurants. Dairy Queen was founded by John Fremont McCullough in 1940. 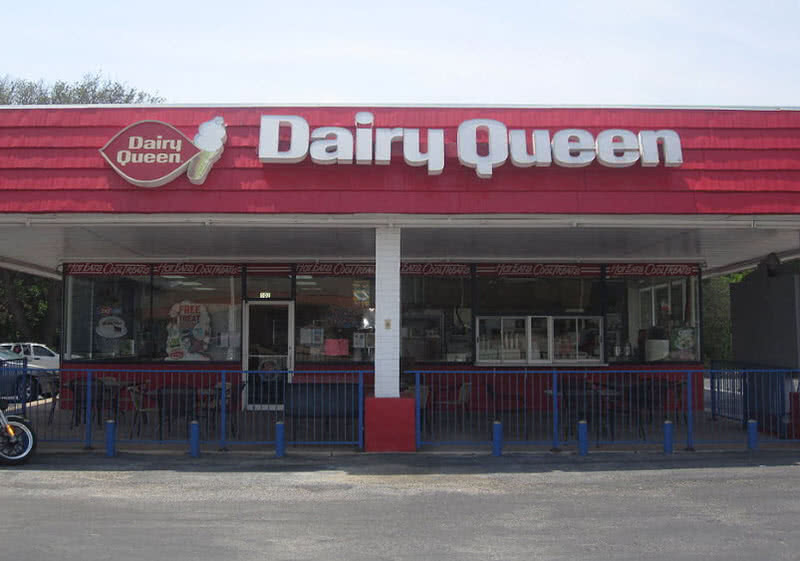 The first Dairy Queen store started in Joliet city of Illinois state. Soft serve ice cream is the signature product of Dairy Queen. It has also featured on company logo. The stores of DQ also serves burgers, french fries, processed fried chicken, frozen treats and hot dogs. Dunkin’ Donuts operates in 3 countries and have 11000 restaurants in total. The company mainly focus for baked goods and coffee service. Baked goods, hot and iced beverages, sandwiches and soft drinks are main products from Dunkin’ Donuts. 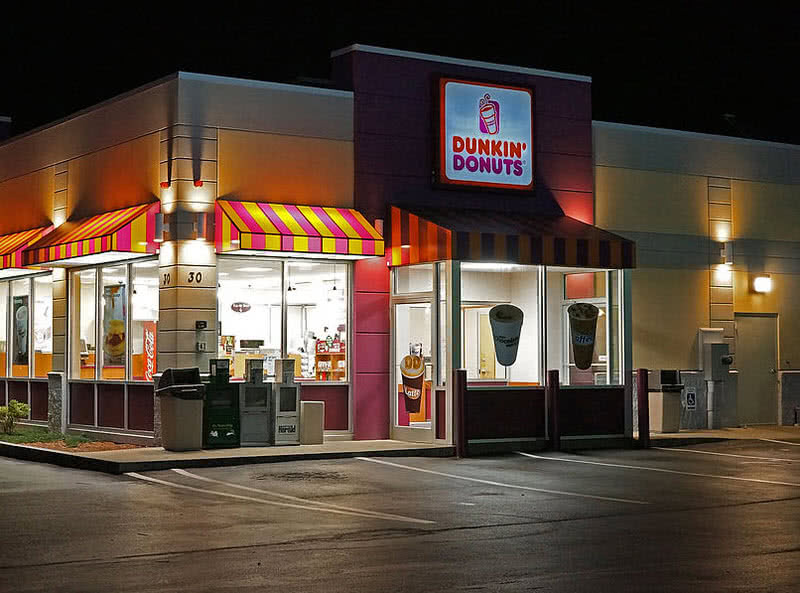 The first ever store of Dunkin’ Donut opened in Quincy city of Massachusetts in 1950. ‘American run on Dunkin’ is the slogan of the company since 2006. Nowadays, Dunkin’ Donuts offers coffee in thousands of flavors and has switched to Coca-Cola company from PepsiCo since 2012. Domino’s pizza is the second largest pizza delivery service in us. 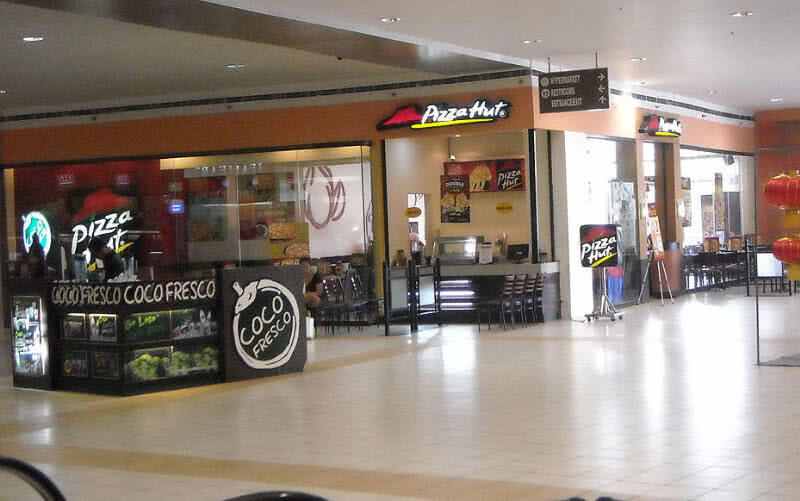 The first one is Pizza hut. This company has 10000 stores in total across 70 countries. Pizzas from Domino’s available in variety of crust styles in accordance with the location of store. 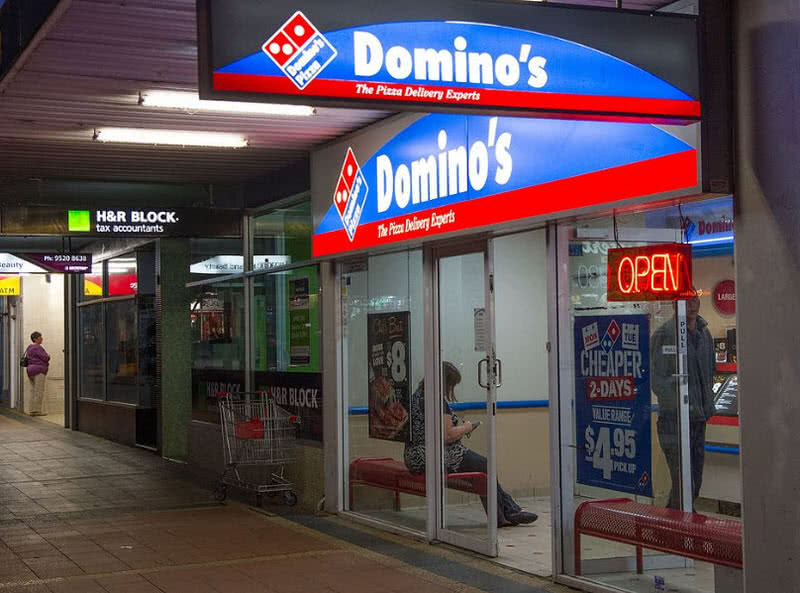 Bread bowls, pasta and Owen-baked sandwiches are other main products in the menu of Domino’s. In beverages section, Domino’s sells products of Coca-Cola. Even though there are thousands of stores in U.S, Domino’s pizza delivery drivers travel millions of miles every week. The Super Bowl Sunday is the busiest day for Domino’s, the day on which the company delivers millions of pizzas. This global chain of hamburger service has 13000 restaurants in 79 countries across the world. It is the third largest burger chain service in United Sates. 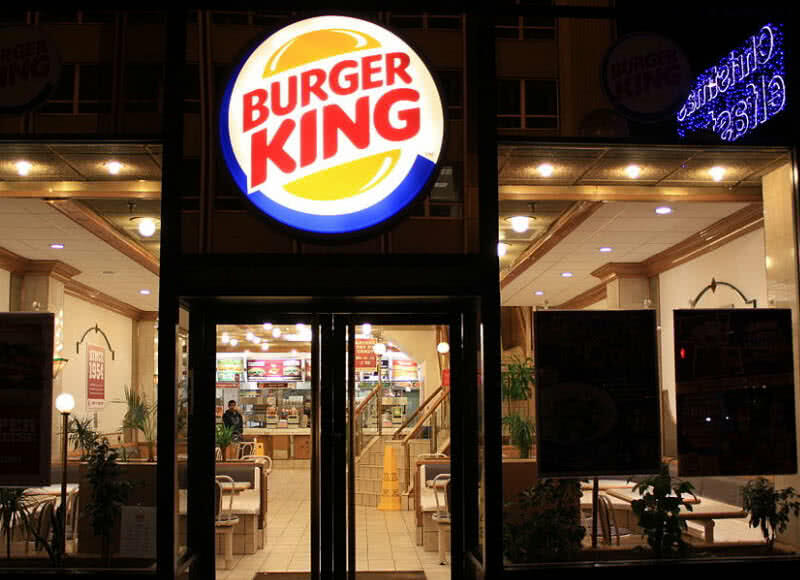 Everyday, around 1 million people visit burger king stores world wide. Whopper sandwich is the signature product of burger king, which is introduced back in 1957. Burger King sales more than 1.9 million whopper sandwich everyday across the world. The Seattle based, Starbucks is the largest coffee company in the world. 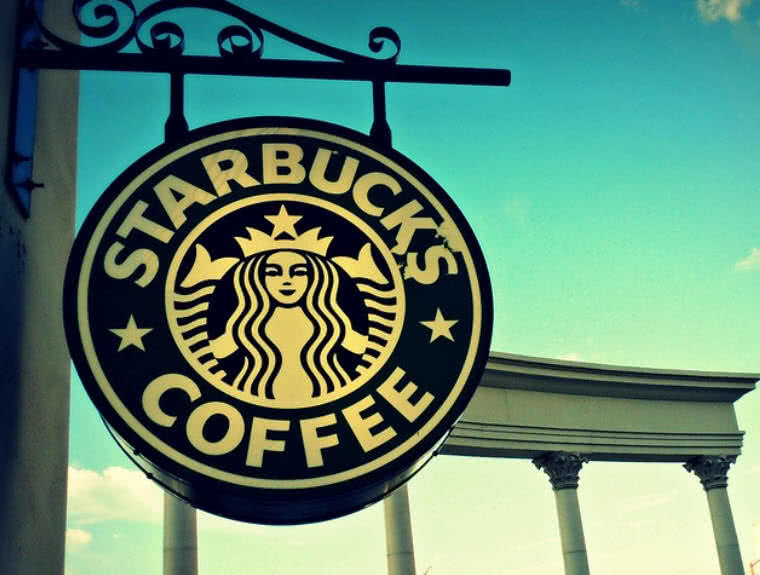 Starbucks has 23187 stores across 64 countries. Upon them, 12973 located in US. Starbucks serves cold & hot beverages, wines, beer and snacks. Starbucks offers 87000 drink combination for the customers. Starbucks founded in 1971 by Jerry Baldwin, Gordon Bowker and Zev Siegl. Interestingly, Since 1987, Starbucks has been adding minimum 2 new stores on daily basis. They also uses 93 million gallons of milk and 2.3 billion paper cups per year for the service. Pizza hut is the largest pizza delivering service in the world. It has 6000 restaurants in US itself and 5139 stores in other 93 countries. It was founded in 1958 by Dan and Frank Carney, in Kansas city. In 2001, Pizza hut became first ever company to deliver pizza to international space station, launched on Soyuz spacecraft. Every year Pizza hut uses 300 million pounds of cheese from 360 million gallons of milk. 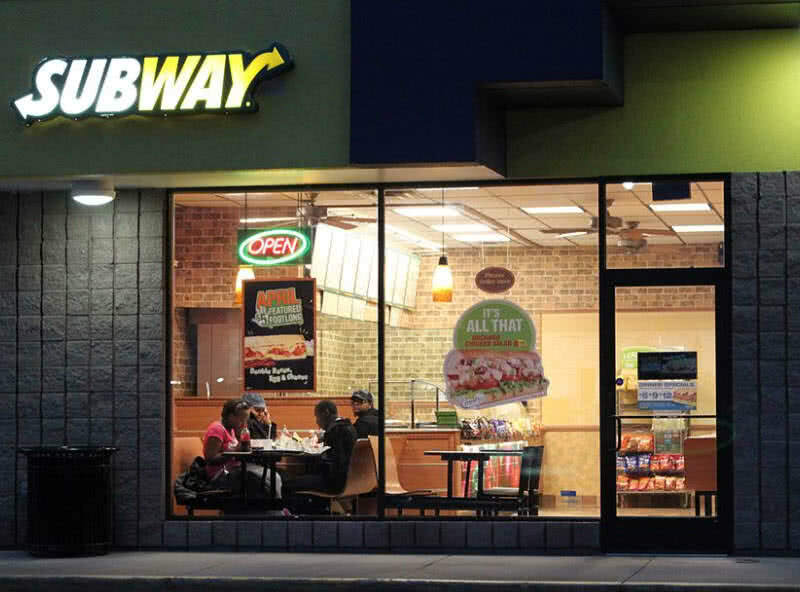 Subway fastfood service operates in 107 countries, has 42174 restaurants in total. Submarine sandwiches and salads are main products of subway. There are 38 million subway sandwich options available for the customers. It serves 7.6 million sandwiches on daily basis. In fact, subway makes enough sandwiches in an year that could cover the Earth for 14 times. Submarine sandwich is the signature product of subway. But products from service varies in accordance with the location. Roasted chicken, tuna, subway club, subway melt, chicken teriyaki are other popular products from subway. KFC or Kentucky Fried Chicken is the second largest restaurant chain in the world. It was founded by Harland Sanders in 1930 in Kentucky. The image of Harland Sanders widely uses in advertisements and logo of KFC. 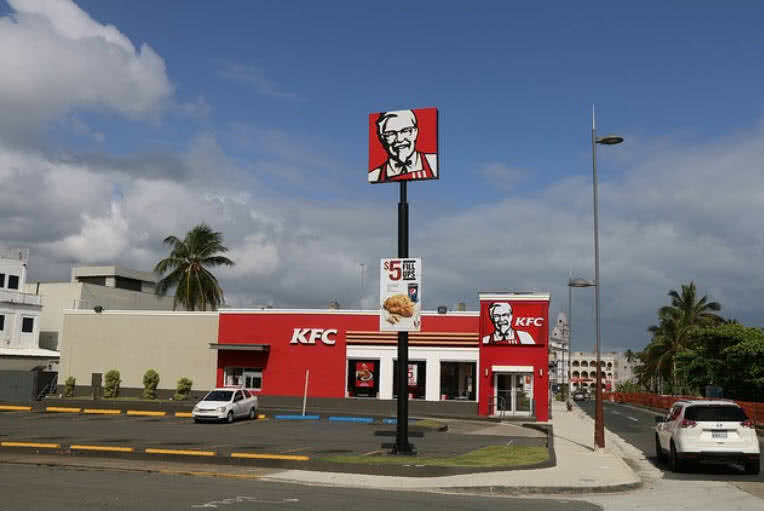 Now KFC has 18875 stores in 118 countries. KFC gets nearly 8 million customers everyday from US alone. The recipe of pressure fried chicken pieces, signature product of KFC still unknown to outer world. It is kept in a safe in Louisville in Kentucky State. In order to ensure freshness, KFC discard the chicken pieces those has not been sold within 90 minute. Main products within KFC’s menu also include chicken burgers, popcorn chicken and various finger foods. McDonald’s is the largest fast food chain in the world. This food chain has 35000 outlets in total across 119 countries. Everyday, nearly 68 million customers visit McDonald’s. That’s more than total population of Great Britain. Hamburger is the signature product of McDonald’s. The company sells 75 hamburgers in every seconds. 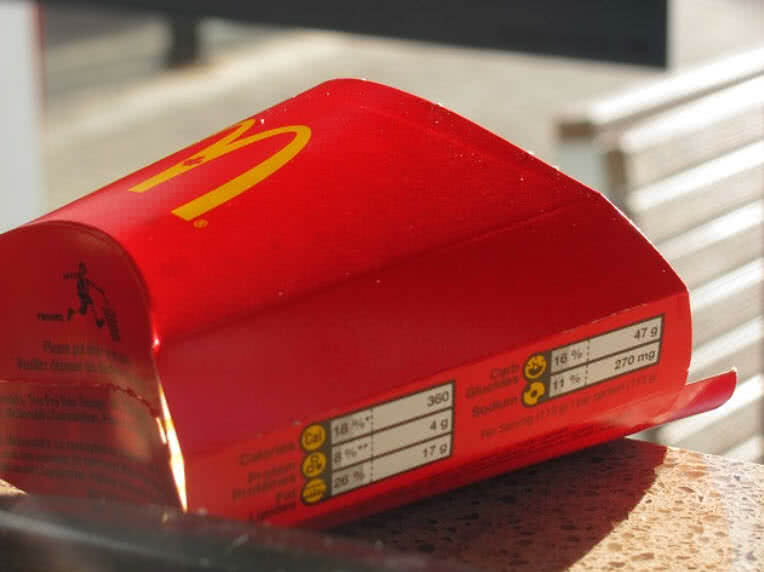 Chicken sandwiches, French fries, desserts and soft drinks are other major products from McDonald’s. McDonald’s business begun in the year 1940 by Richard and Maurice McDonald’s in San Bernadino in California. Today, McDonald’s employing more than 1.7 million people. This global food chain also partnered with number of entertainment companies and became largest distributor of toys.